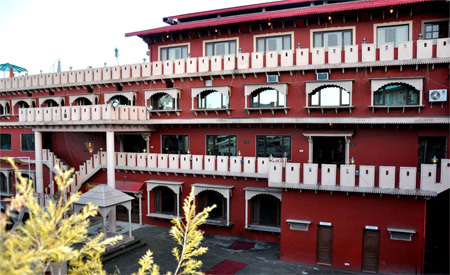 Providing all the basic amenities required enjoying a congenial stay in the lap of nature, Hotel Paragon Palace is a popular 2-star hotel in Solan. The enthusiastic staff of the hotel welcomes guests with great hospitality and respect. The cost and fares of the hotel are the great factors attracting the tourists with limited budget. The hotel renders an immense potpourri of top notch facilities, paving a way for delightful and memorable journey. 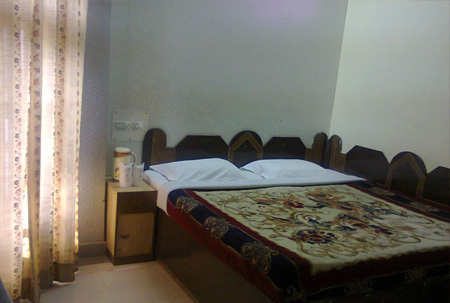 The rooms of this hotel are highly spacious and boast fine ventilation as well. The windows of these rooms curtains downs intriguing panorama offered by the backdrop of the hotel. These rooms offered by the hotel boast imposing interiors and comfortable beds. The guests are served with mouth-watering dishes that are great to the taste buds. The major tourist charms of Solan are at a close proximity to this relaxing. Thus, it is a great and cost-effective staying option that one can prefer for a congenial and riveting ride. 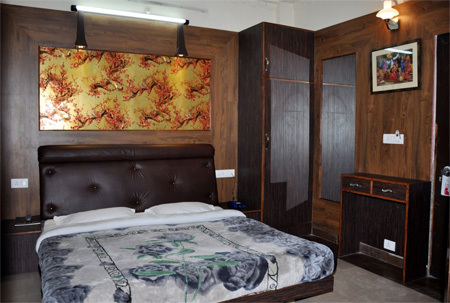 The rooms of the hotel are blessed with all kinds of modern comfort and amenities that guests expect these days in their pleasure hotel stay experience. Some of the major features of the rooms are air condition, double bed, attach bath, seating area, western toilet with complimentary toiletries. In addition, guests can take pleasure of 24/7 excellent room service. The rooms are spacious, well designed with modern amenities and worth spending on.